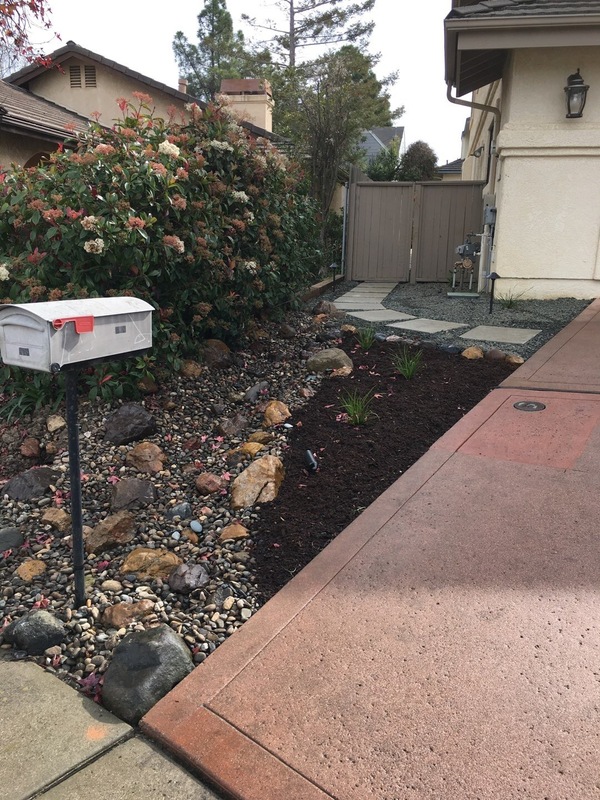 Located in San Luis Obispo, recent clients wanted to enhance the curb appeal and add some functionality to their home that the whole family would enjoy. 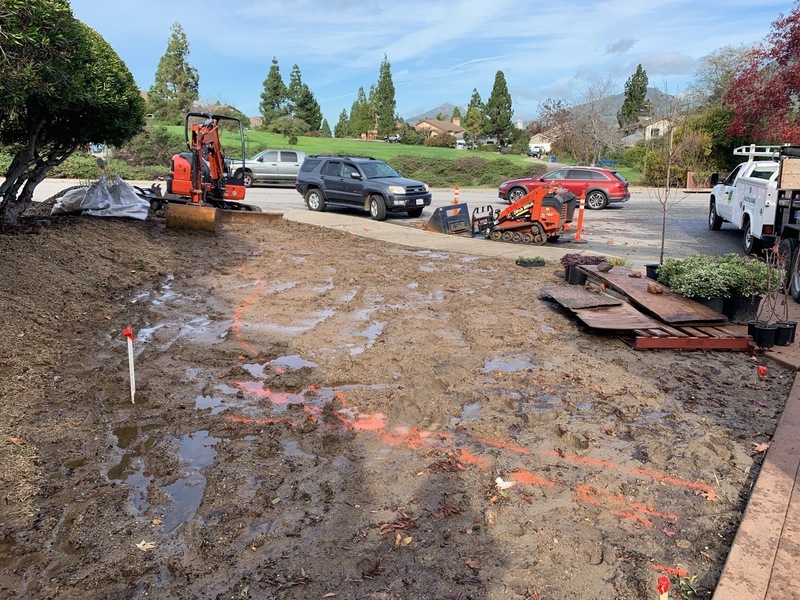 The landscape area around their home was sloped, with poor drainage and difficult to maintain. 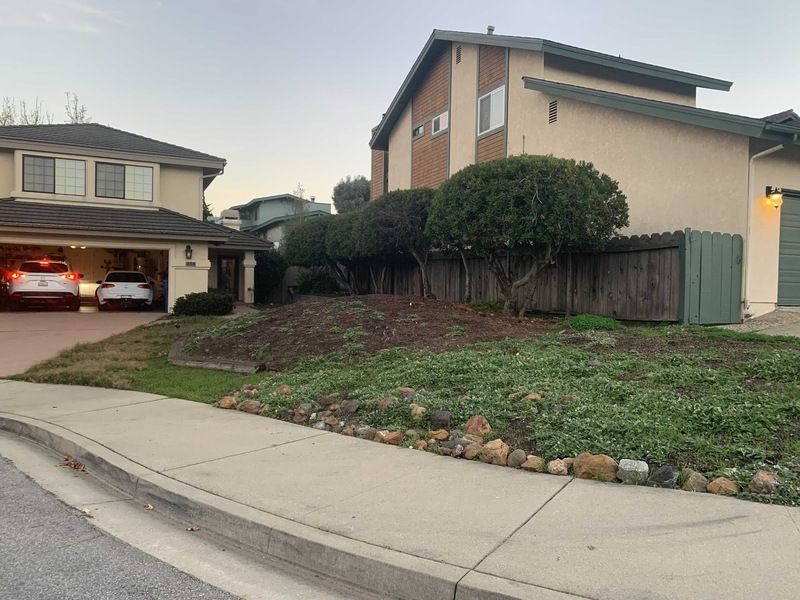 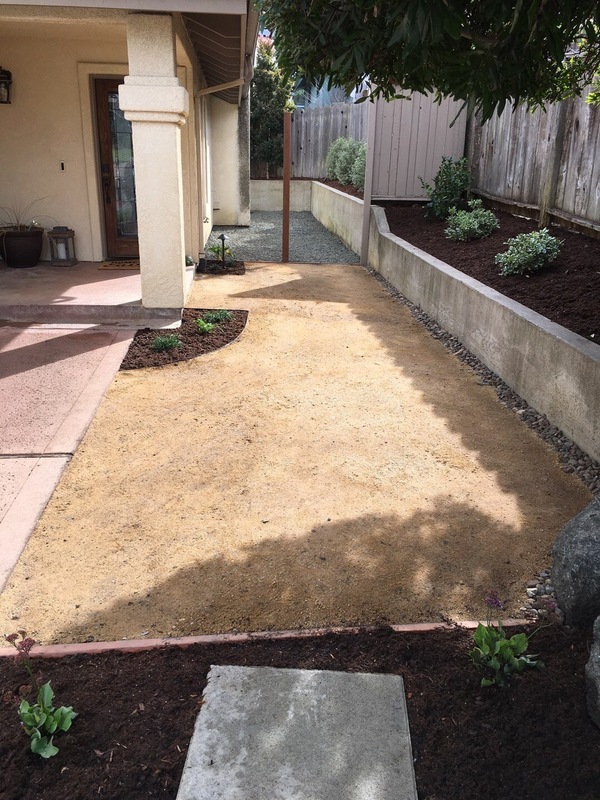 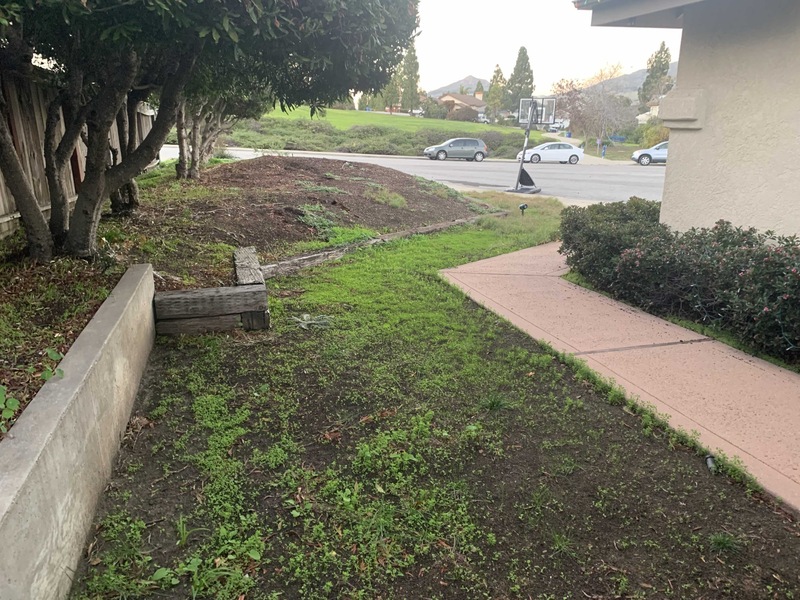 After developing a budget, ourSan Luis Obispo landscapers worked on creating a landscaping design that would create a functional, attractive, and easy to maintain space. 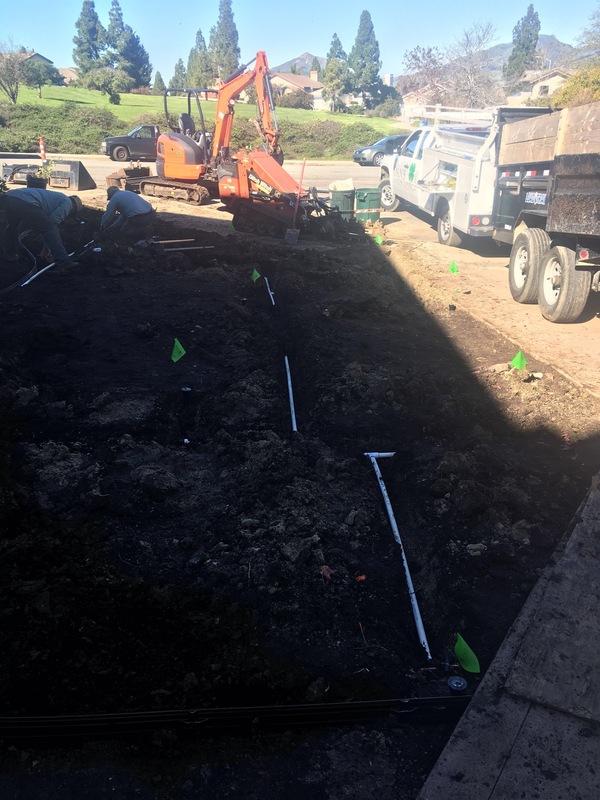 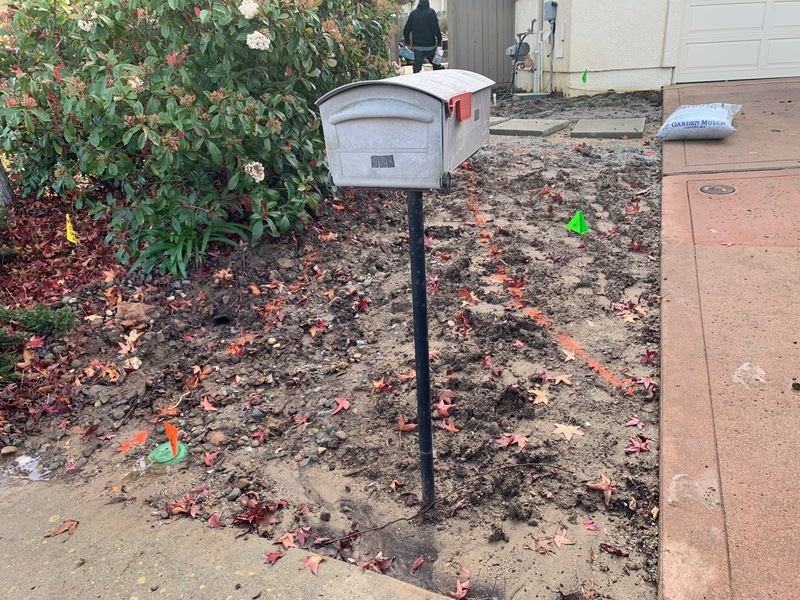 Once it was time to begin the project our installation team went to work getting everything to ground zero and make a level starting point for the installation of a DG Patio, paver walkway, automatic irrigation system, brand new lawn, and fresh plants. 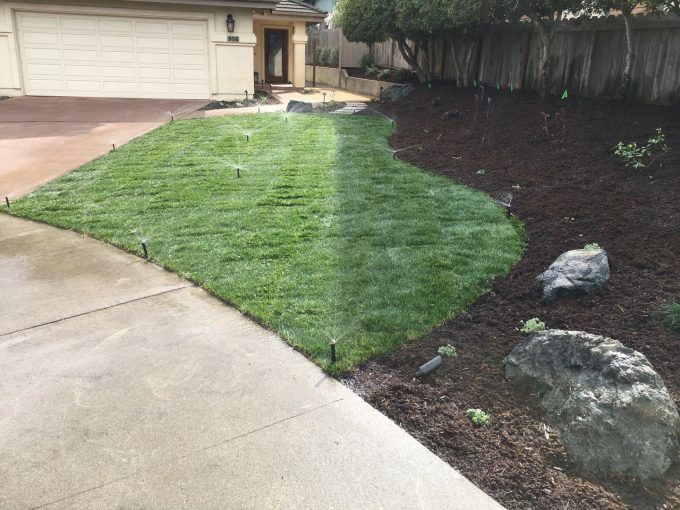 The finished project is something to be admired with a new lawn that brings great color and the perfect area for the children to run and play. 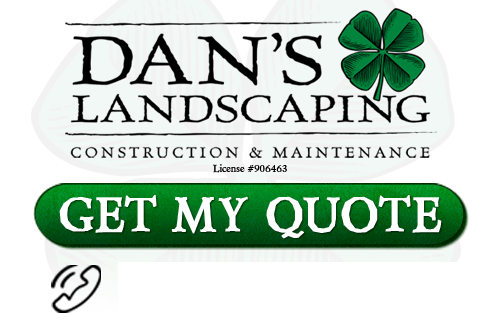 DG patios are a great, cost-effective, way to add a patio space for entertaining friends and family. 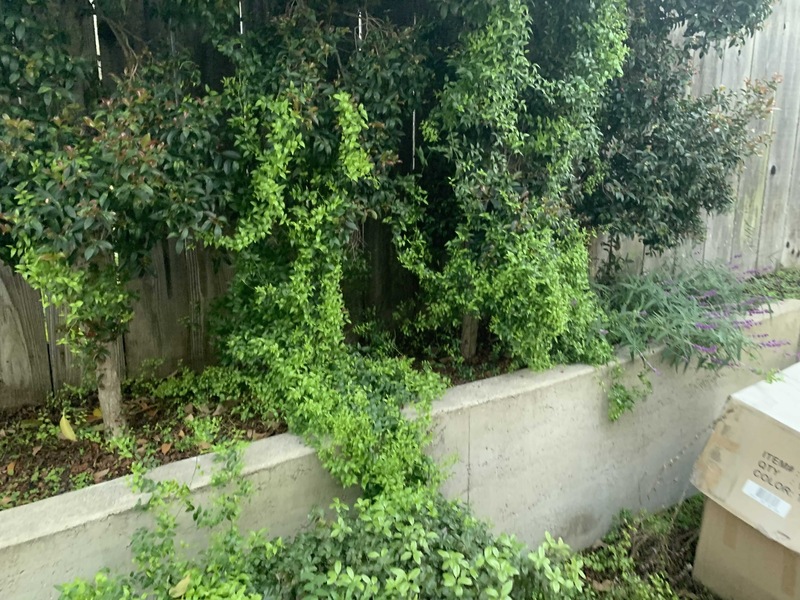 The plants, once matured, will add a personalized appearance unique to the family within. 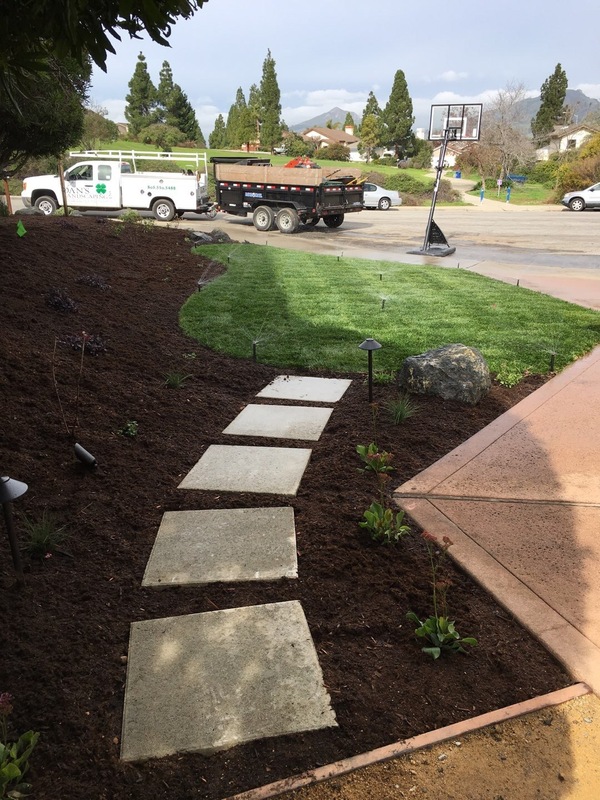 Doing a landscape installation like this one really proves to our crew the reason we love what we do! 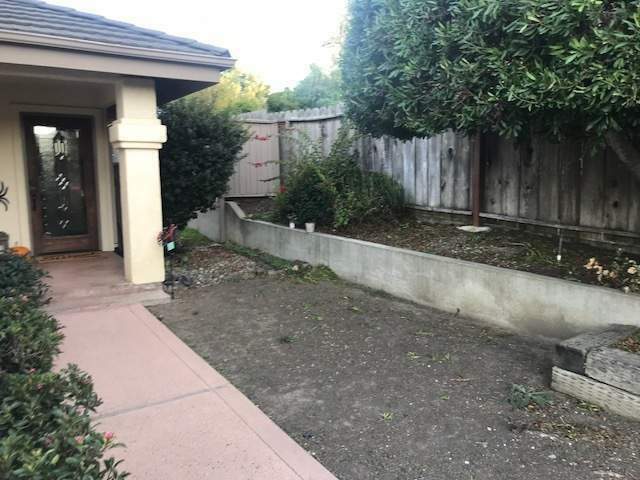 Being able to provide a client’s family with space they can enjoy and call their own just makes our job that much better.